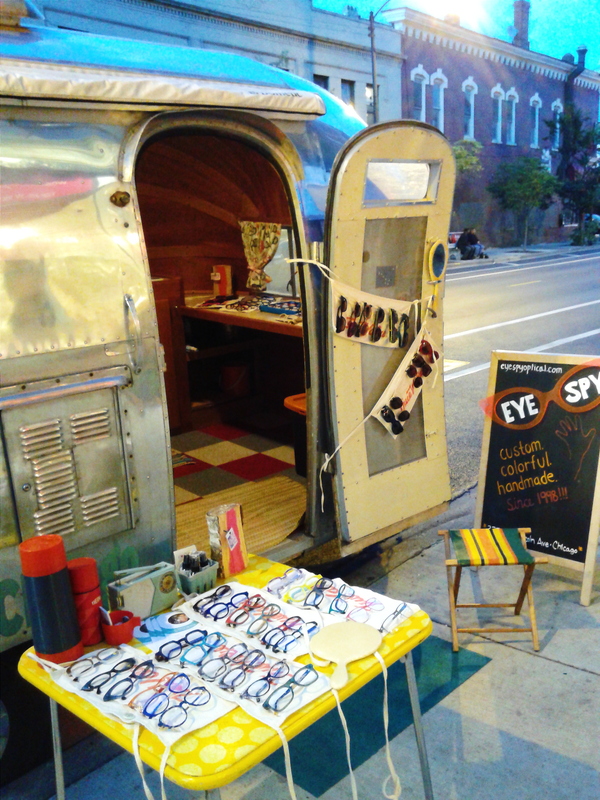 Join Eye Spy Optical & Iris the Airstream on Thursday, June 16th for Lakeview Live Concerts on the Curb! 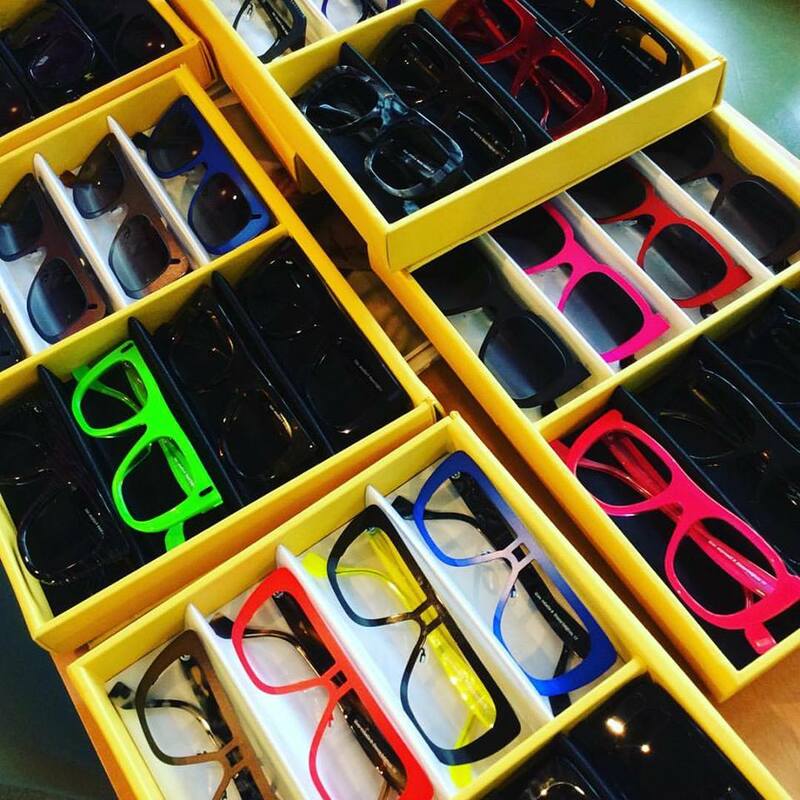 Iris the Airstream patiently waited for warmer weather and is excited to be poppin’ up with a fantastic selection of glasses and sunnies! 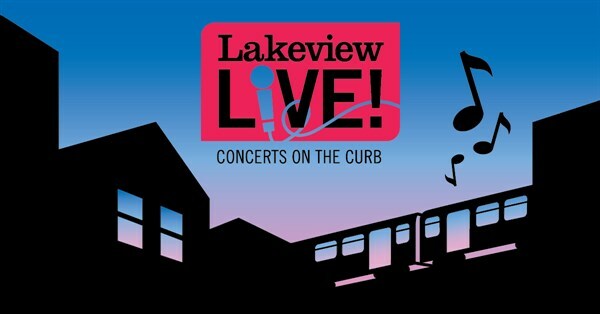 This fabulous event is being hosted by the Lakeveiw Chamber of Commerce, Chicago Music Exchange and Lagunitas Brewing Company and business up and down the block will be gettin’ their groove on to celebrate with sidewalk sales, pop-ups etc! 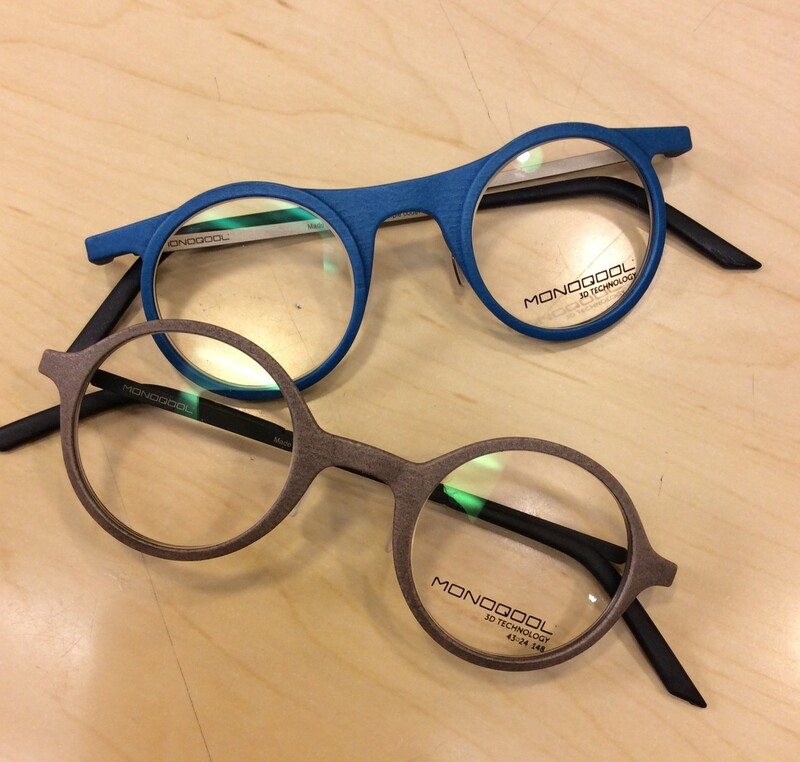 Iris will have the entire collection of Monoqool 3D eyewear and Theo’s Matali Crasset collab collection, right outside of Eye Spy Optical this Thursday, June 16th for the first of 3 free monthly concerts at the corner of Paulina and Lincoln Ave! 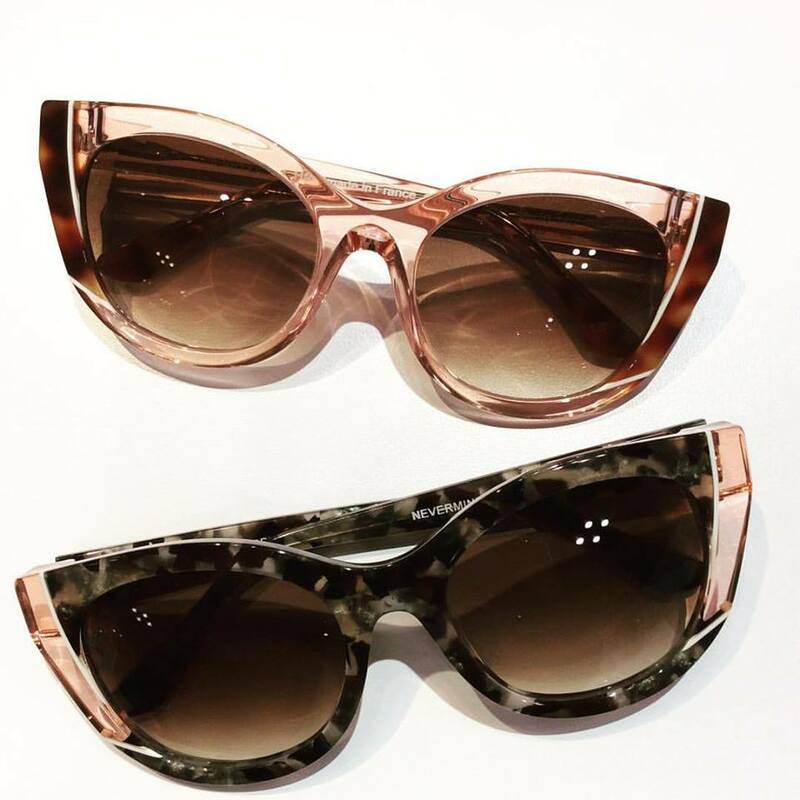 AND….in honor of Iris’s summer debut, we will be giving all of our lovely customers 10% off any sunglasses purchase during the concert! Who’s Playin’? Jonas Fridle & the Majority – A Chicago based 8 piece Indie Folk Rock band that has been recognized with Song of the Year from The John Lennon Songwriting Competition, First Place in the Great American Song Contest and a nomination for Album of the Year in the Independent Music Awards! When are they Playin’? Thursday June 16th. Things will get started at 5:30pm and will wrap up at 8:30pm. 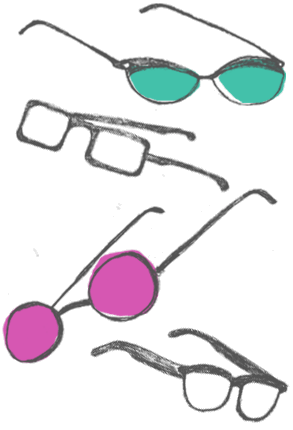 Stay tuned for info about July 21st and August 18th’s events!